Excellent. Very helpful in terms of how to use the program in real work situations rather than just an overview of all the things it's capable of but which may not be relevant to our needs. Fantastic, really good overview of Microsoft Projects. Sheena was very thorough, approachable and clear. Can't wait to get started with Projects - I have high hopes for its efficacy in my team. Very detailed handbook to take home, too - thanks very much! The university town of Oxford. They say that people go to Cambridge to study science, and Oxford to study politics. 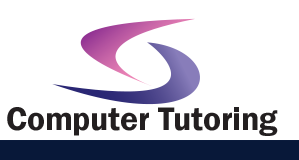 Whatever the reason, Oxford a fantastic place to conduct your Beginners Microsoft Visio 2003 Training Course training course. 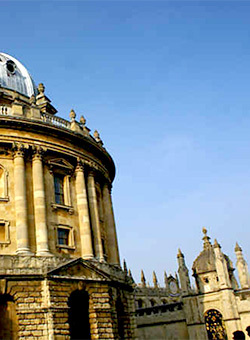 Other training courses in Oxford. This Visio training course will enable you to create a flowchart, an organization chart, directional maps, block diagrams, layouts and floor plans. When you've completed the course, you will have a firm grasp of all of the skills needed to create any kind of diagram using Visio.